Dea Rosa's autumn/winter collection was heavily inspired by a trip to Cambodia taken by Andria Mitsakos (creative director & founder). The designs play with color blocking, various textures and exotic skins. Mitsakos utilized an innovative technique in her selection of the exotic skins. 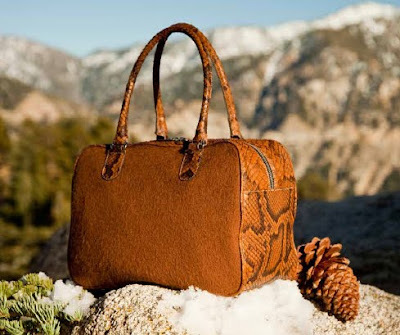 For example, some of the bags are crafted with "wool python", which is basically authentic python skin backed with wool. It goes through a special process in the tannery that results in a fabric-like finish with a cozy feel. 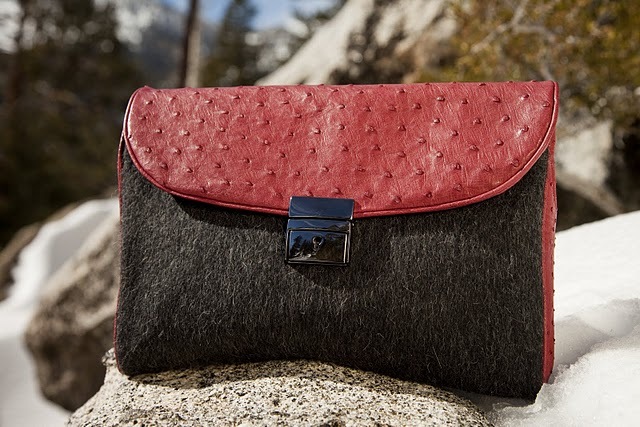 She plays around with a few other luxurious materials such as cashmere and lizard & ostrich. Some of my favorite pieces from the autumn/winter collection are shown here in this post. These bags retail between $340-$1550. The last one is really lovely!! They are great pieces indeed. love the last enevelope one. envelopes have been a huge hit this year, and this one in python would be a great piece. These are such gorgeous bags! I love the turquoise one. 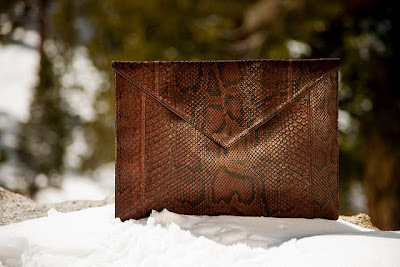 I am dying over that envelope clutch! The turquoise is a real gem! wow, cool design. the neon blue one is amazing - such a flashy color! Gorgeous bags! I really like that last clutch. gorgeous handbags! my favorite is the first one. These handbags are all fabulous, love the luxurious skins they are made from. 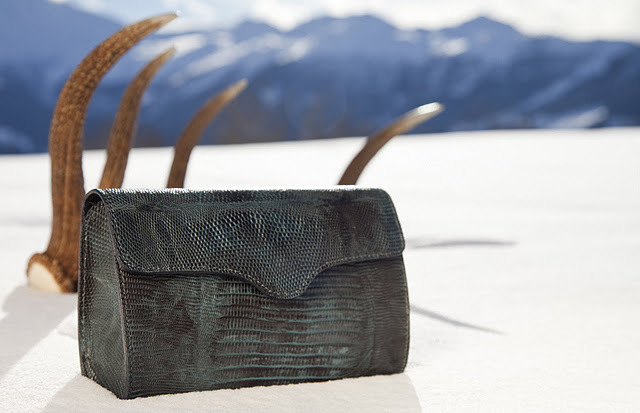 Loving the clutch options...gorgeous handbags!! Oh I just love all of these! I need that envelope clutch. Gorgeous bags!! I loveee that leopard envelope clutch! Most likely I would choose blue one. Nice choice, snake and reptile patterns are always appreciated, still I like them in vivid colors- blue, green, orange. these are so cute... want one of each!!! I need one of each, and the price looks accessible for a precious skin bag. I wander what bag costs 340 only. Thanks so much for the lovely posts ladies! 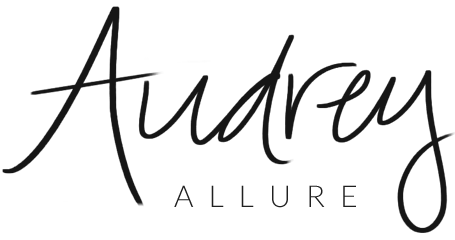 Let me know if you're interested in purchasing anything as I have a bit of a sample sale going on...take care, Andria.